Choosing the right Medicare supplement plan is very important, said Julie Biederman. The apologies came in spades Tuesday night in Wilton Manors. There is really no one-size-fits-all handbook to follow when it comes to coping with a positive HIV diagnosis, but luckily, there is a tried, true, and tested remedy that has been proven to consistently help people recover from life-changing events such as finding out they are HIV-positive; support from others. City commissioners have agreed to conditionally award the developer of a 48-unit LGBT-friendly affordable housing project up to $200,000 from the city’s Affordable Housing Trust Fund. City commissioners are mulling the idea of allocating $200,000 from Wilton Manors Affordable Housing Trust Fund for a proposed LGBT-friendly affordable housing project for seniors. A parade of speakers addressed this week’s Coffee & Conversation group at Pride Center at Equality Park. Seniors packed into the Pride Center’s Alan Schubert building Tuesday morning for the annual Halloween costume contest. Administrators of three assisted living facilities spoke at Tuesday morning’s Coffee & Conversation program at Pride Center. Attendees at Tuesday morning’s Coffee & Conversation program played trivia for candy in light of Valentine’s Day. Wrestling and voting were topics discussed during Tuesday morning’s Coffee and Conversation program at Pride Center at Equality Park. Senior life in South Florida isn’t always fun in the sun. This past Friday, July 31, I sat outside looking for the rare Blue Moon, the second full moon this month. Unfortunately, the cloudy and rainy night hampered my viewing, but gave me the opportunity to relax after a very busy week here in Wilton Manors. 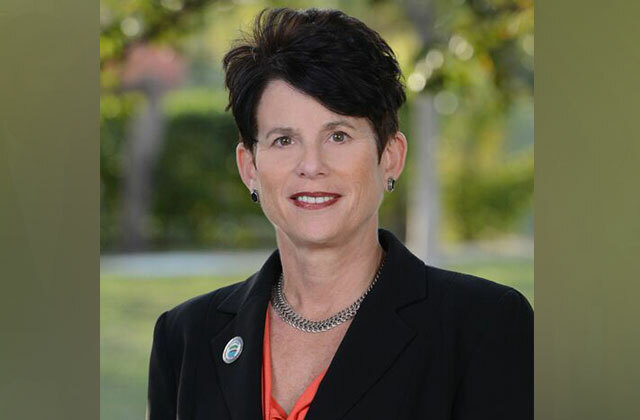 Wilton Manors City Commissioner Julie Carson will call on the city to “sever all financial ties” with the Pride Center at its next commission meeting on Tuesday because she’s no longer comfortable with how the organization is being run. The Pride Center at Equality Park had a partial opening to provide some refuge to the community on Thursday, September 14. Are you looking for more than a soft serve? The fourth Diversity Honors took place at the Seminole Hard Rock Hotel & Casino in Hollywood, Florida on April 27.